22) When Beyonce got snapped backstage during her UK Mrs Carter World Tour. 22. 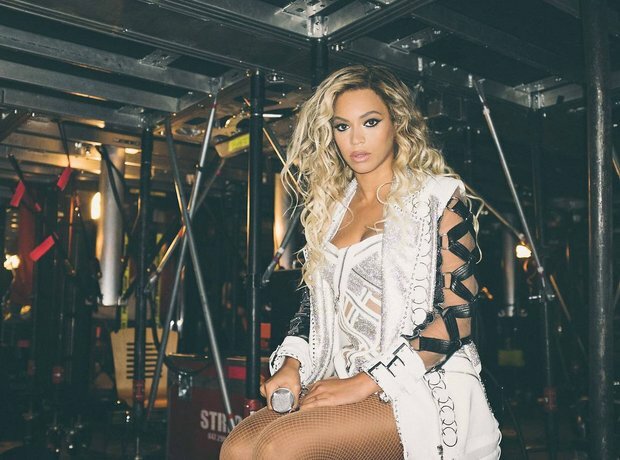 22) When Beyonce got snapped backstage during her UK Mrs Carter World Tour.